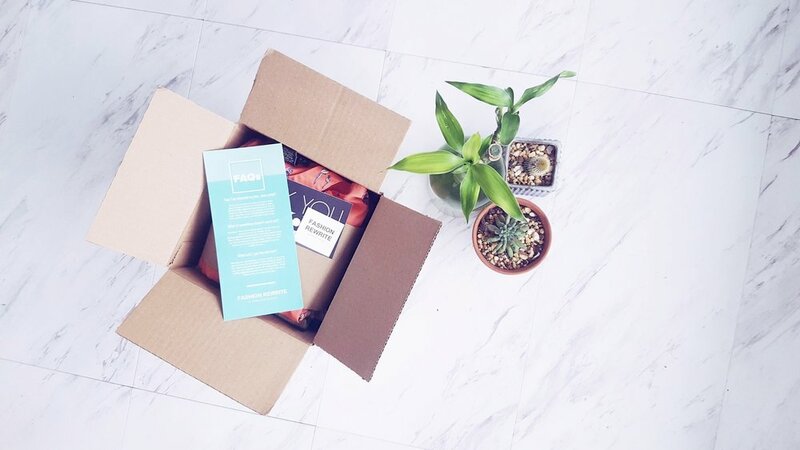 A thrift clothing subscription box that’s delivered monthly to your door. 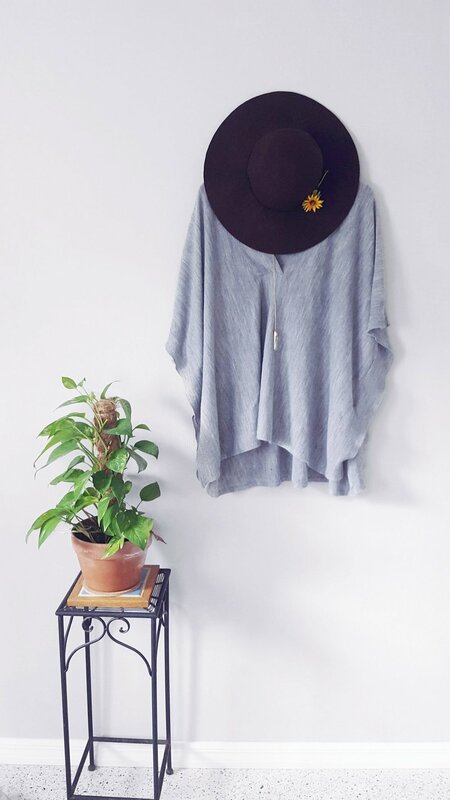 All pieces are handpicked and curated for your closet, matching your style and size. 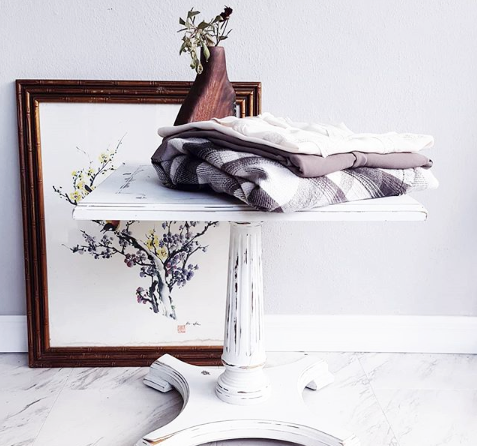 At first it was just a thrifted style service for my friends and family. 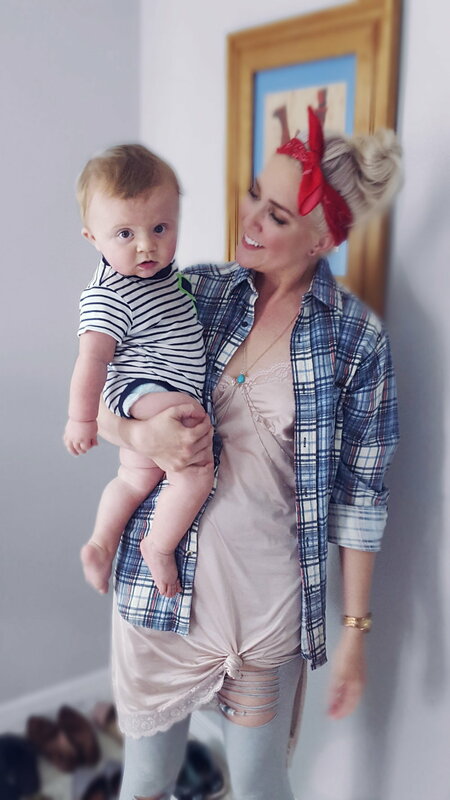 I was running an eco-style blog called Fashion Rewrite at the time as well as being a stay-at-home mom to my first child. A Curated Thrift was inspired by my love for conserving the environment and thrifting. 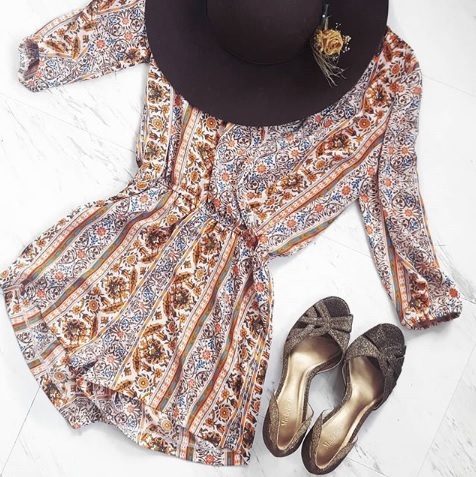 Secondhand fashion is a way to save hardly used clothing from being dumped into our landfills. 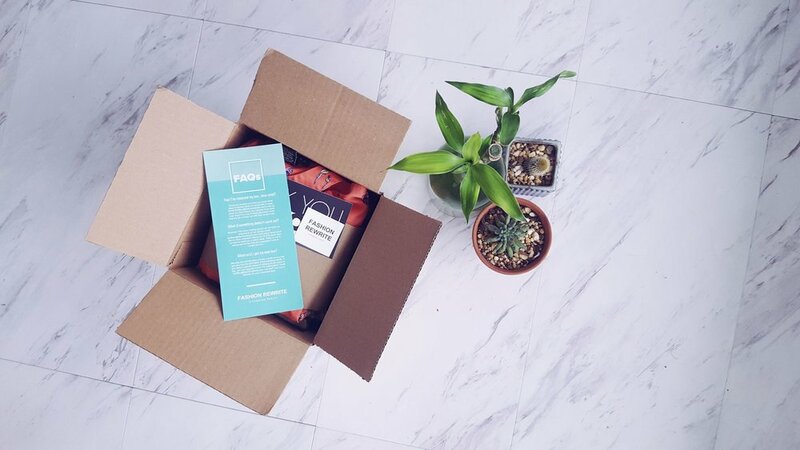 I knew that with all the subscription box companies out there, a thrift box was the key to join my two passions together - ethical fashion and thrifting. 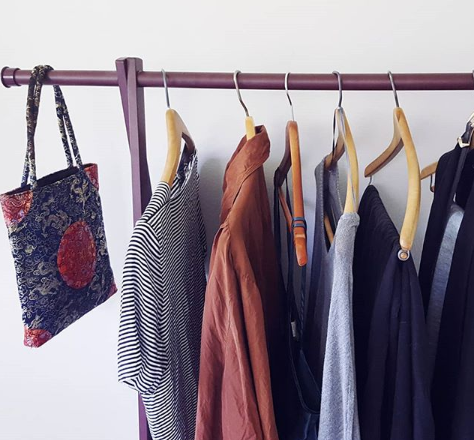 Fast forward to today, A Curated Thrift has been helping customers worldwide incorporate secondhand into their closets in the most stylish way. Join us in helping save the environment and look great on a dime while doing it!